Virtual Reality Gaming has arrived at South Florida’s largest indoor Entertainment Venue. Xtreme Action Park now has the latest in VR Arcade experiences for you to explore. 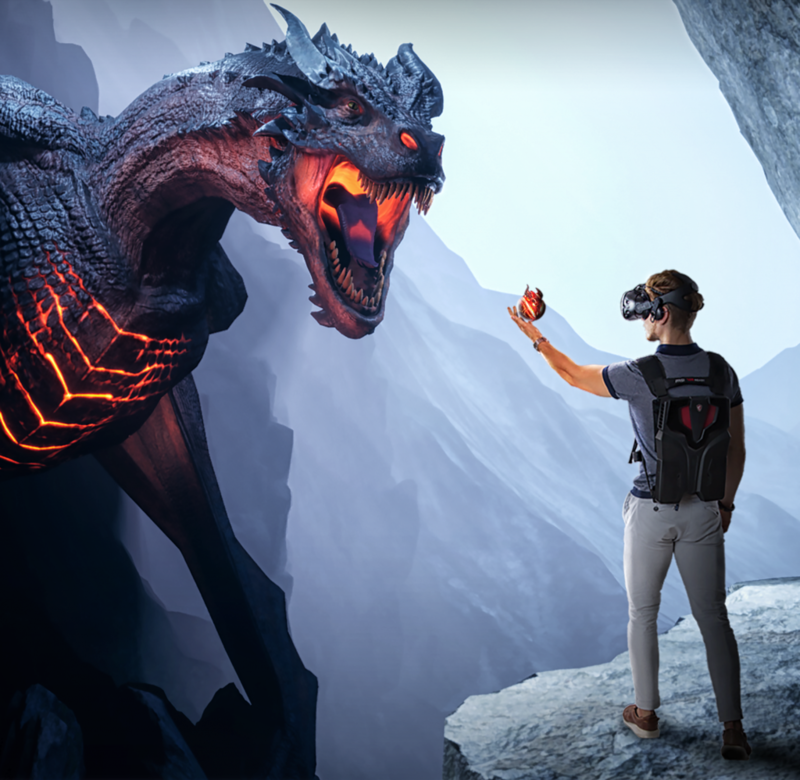 Choose from Single Player, Multiplayer, or Escape Room virtual reality games. Whether you prefer gaming alone or with all of your friends, having a birthday party or a corporate outing, you are sure to have an experience that is “out of this world” fun! Players can choose from several options in each format. 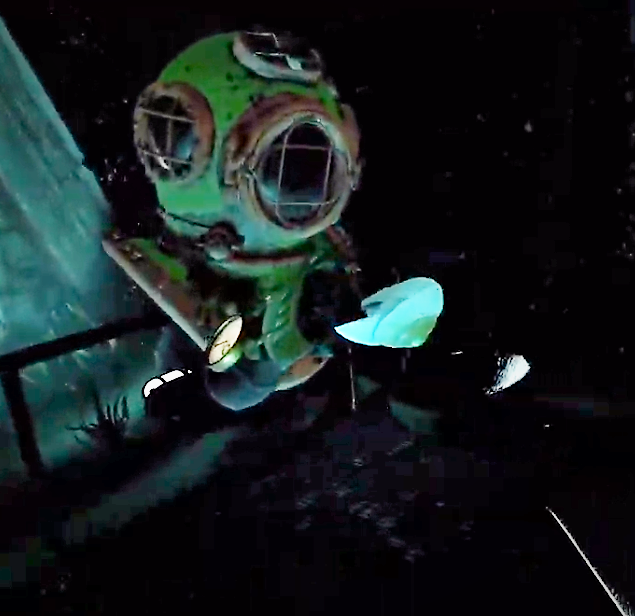 Virtual Reality Escape Rooms offers the player explorations in outer space, underwater and even back in time. Or you can even explore a Haunted House – year round! 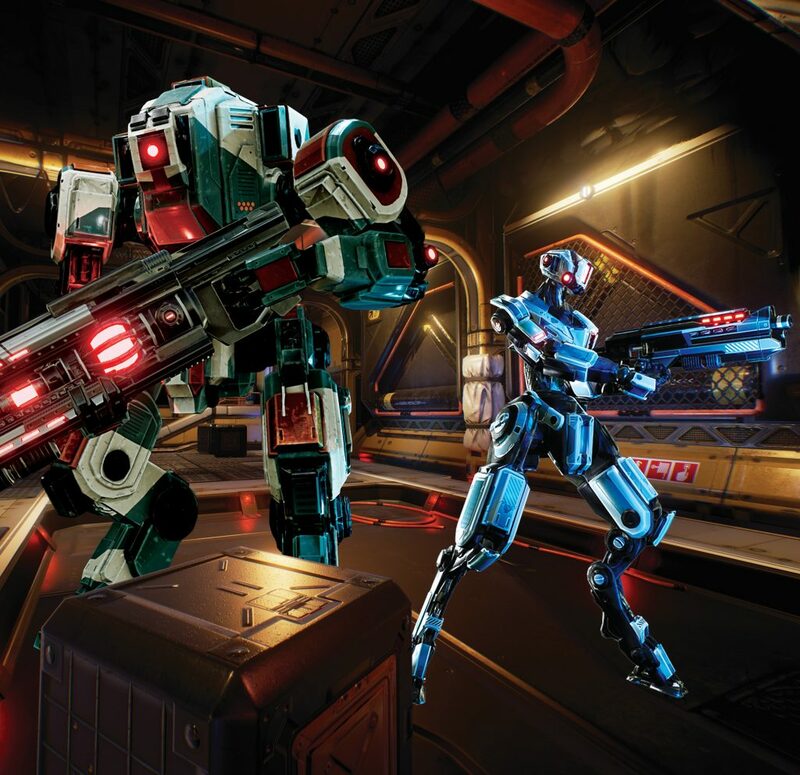 Virtual Reality Games, found inside our Arcade Game room, can take the player on a solo adventure or into battle among robots or pirates. The choice is yours!